We're sharing a sweet and simple 'zine today to celebrate fresh starts. This is the year you grow a garden. That you learn to nourish your self and the soil and those that you love. That we collaborate to take care of one another. 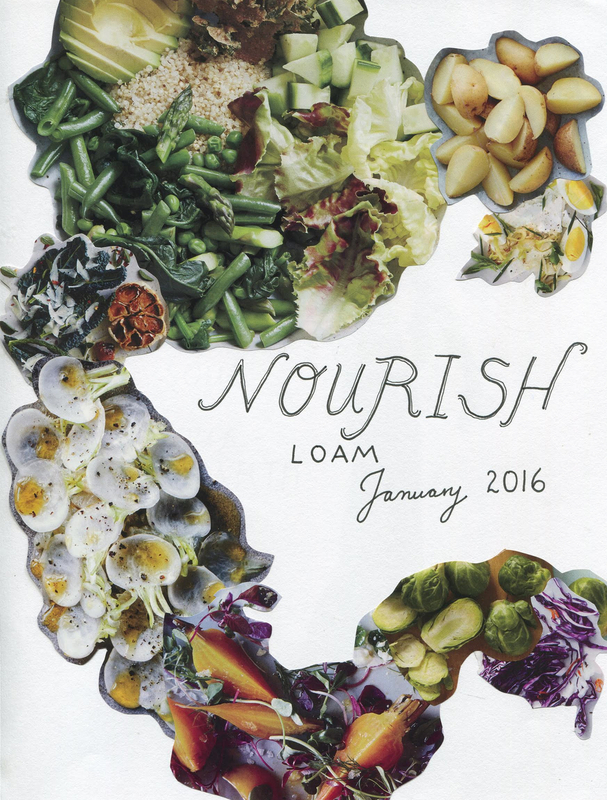 Here's to 2016 loamy loves! Read below for more on ways to get growing.